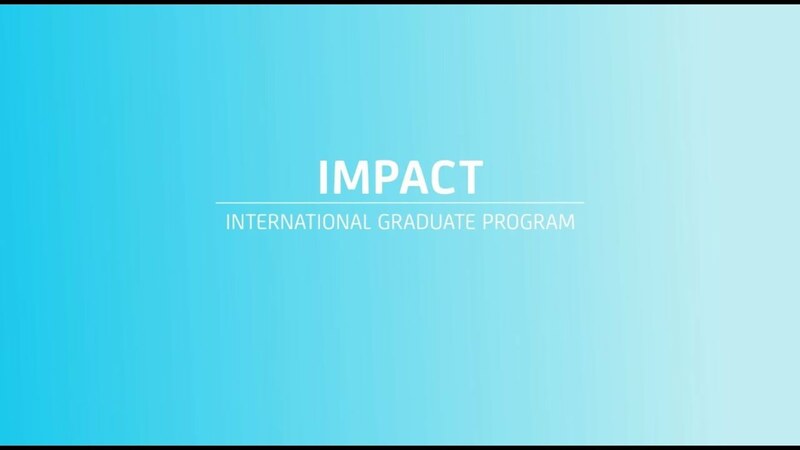 If you are interested in an International career, don't miss the opportunity and apply to Impact, the UniCredit Group Graduate Program. Have you achieved excellent academic results? Do you already have an international exposure and work experience? Are you willing to grow by learning cross competencies? A development journey that will give you a unique insight into UniCredit. Thanks to a rotational path, you will get to know various business lines and areas of the bank, acquiring skills and competencies, and creating your own network.